David Lebovitz makes a bacon and radicchio risotto and what time is dinner? 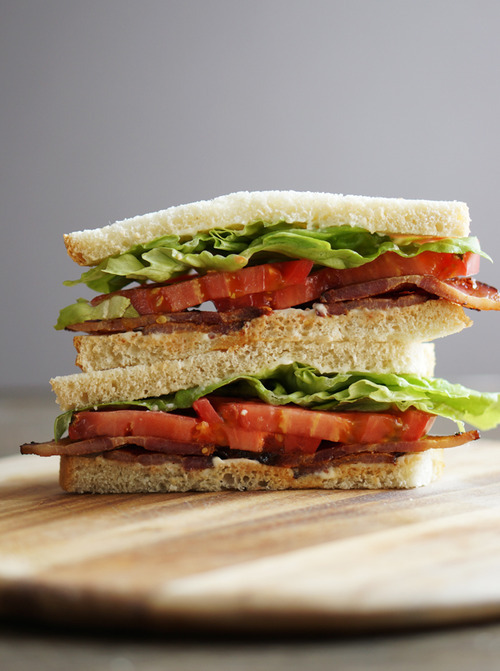 Honestly YUM gives us a classic: The BLT. Mail order bacon? 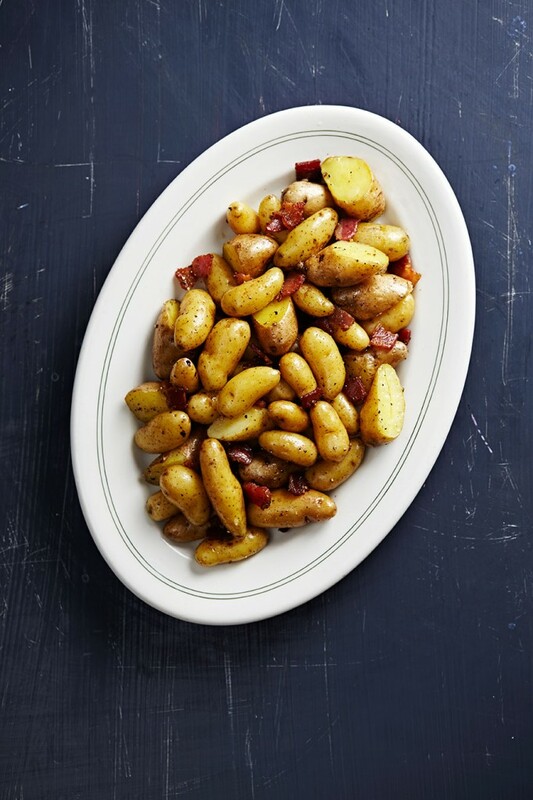 Saveur’s got the spots. 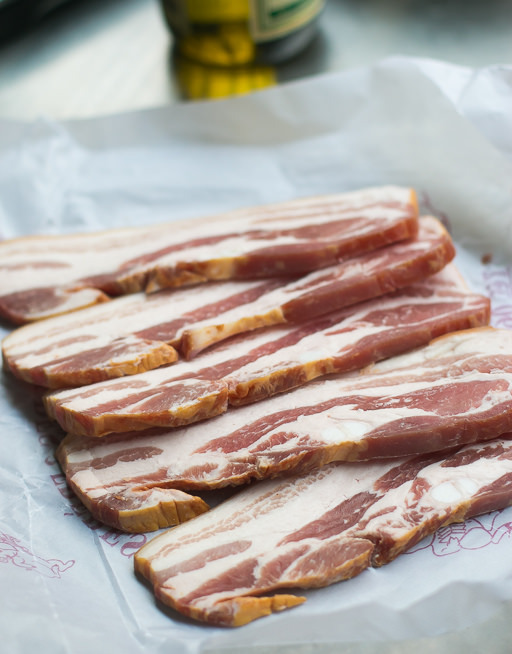 David Lebovitz has bacon in Switzerland and it leaves him speechless. Look what I found, another dope site.